The reflexes of a cat, retractable blades, stealthy kills, and the ability to climb tall buildings? 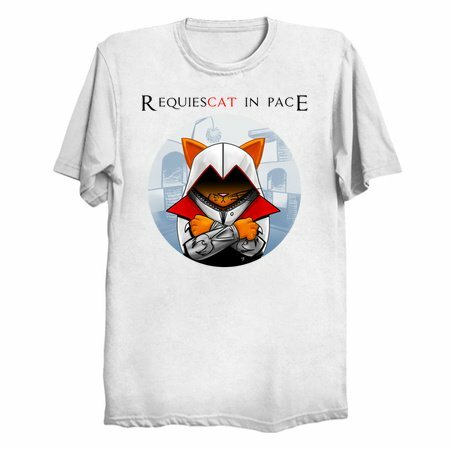 This assassin IS a cat. 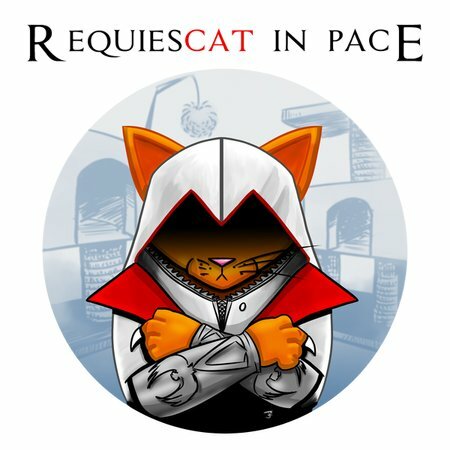 With retractable claws instead of blades and cat towers in the distance for climbing, this little furball puts the "cat" in requiescat in pace.